Vereinfache Dein Leben – Finde deinen Fokus. 10 Tage in einer Umgebung luxuriöser Reduktion und heilendes Yoga helfen Dir dabei. So kannst Du dem Überfluss entfliehen, durchatmen und in der Einfachheit ankommen. Meditieren unter dem Mangobaum, ausgleichende Praxis auf der weitläufigen Veranda, Savasana mit dem Rauschen des Meeres am menschenleeren Strand – mehr braucht es nicht. Dieses Retreat bietet Dir die Möglichkeit, der überwältigenden Flut von Information, Terminen und Lebensdruck zu entkommen. Wir leben ohne Uhr und tauchen stattdessen ein in die echten, wilden Wellen des Atlantik. Eine unterstützende Yogapraxis, gepaart mit klug arrangierten Räumen zur Entspannung, lassen dieses Retreat zu einer wahren Perle der inneren Einkehr werden. Du kommst geerdet und gefestigt nach Hause. Simplify your life – find your focus. 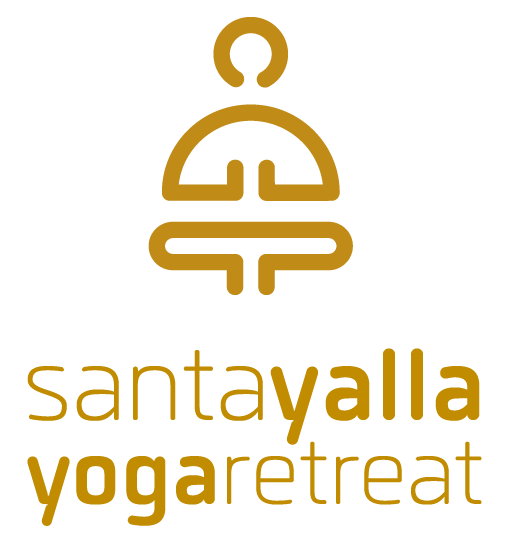 Let 10 days surrounded by luxurious simplicity, accompanied by a healing yoga practice, help you with that. Escape the plethora of our daily lives, breathe and reach clarity. Meditation under the mango tree, stabilizing yoga out on the patio, savasana with the low murmur of waves in the background of a secluded beach – what more do you need. This retreat gives you a chance to escape all that information flooding our newsfeeds and brains every day, your schedule, the struggle of modern life. Here, we live by the sun, not the clock, and dive instead into the tangible, wild waves of the ocean. Supportive yoga, paired with ingeniously arranged rooms for recluse and relaxation, make this retreat an ideal space for inner contemplation. You will arrive back home not only well rested, but with a steady spirit and renewed affirmation.